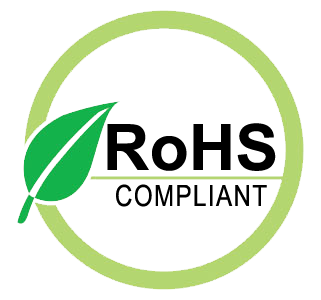 This is plated with an anti-corrosive finish, Commercial Grade and Quality. The BNC connector is used for RF signal connections, for analog and Serial Digital Interface video signals, amateur radio antenna connections, aviation electronics (avionics) and many other types of electronic test equipment. 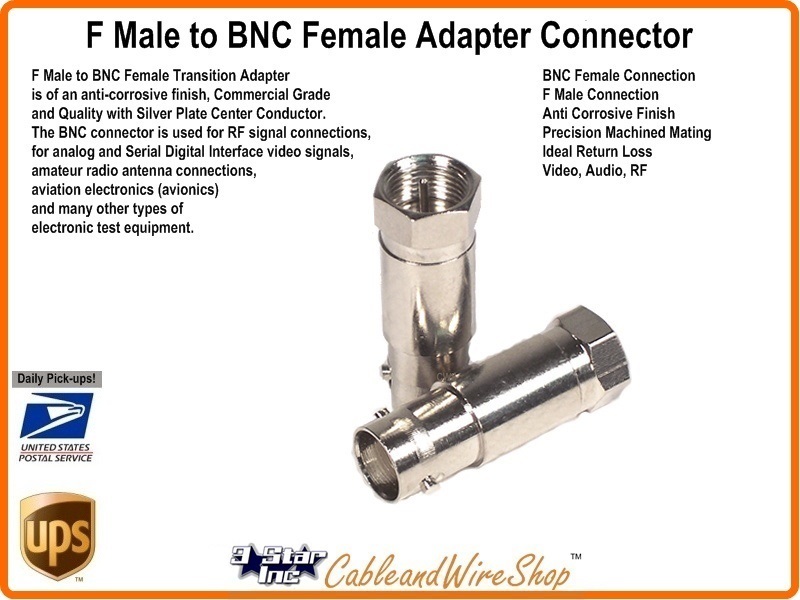 Change the pre-made BNC end of your Test lead into a Coaxial Cable RG F connector to easily extend the lead as long as the cable you make, then add a male BNC.